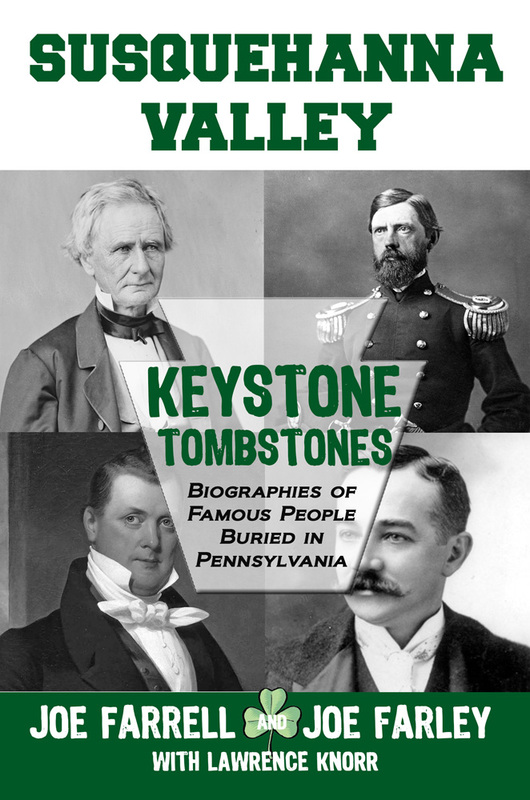 This entry was posted in book releases and tagged Carlisle, chambersburg, famous graves, harrisburg, joe farley, joe farrell, keystone tombstones, lancaster, Lawrence Knorr, lewisburg, pennsylvania, reading, susquehanna valley, york. Bookmark the permalink. Reblogged this on Lawrence Knorr.